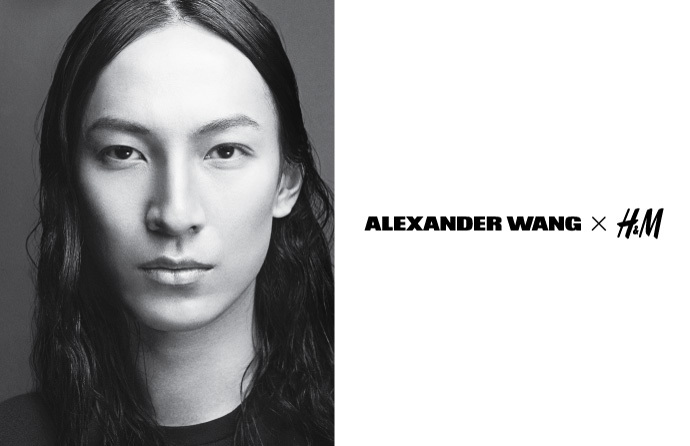 i’m guessing that you’ve already heard about this amazing collab with alexander wang x h&m? to you who hasn’t been informed the collection will drop November 6 in selected h&m stores. here’s a sneak peak from what we can expect and oh boy i’m going to be ruined! also there will be some cool accessories, yoga mat, boxing gloves (excited about these) and much more.